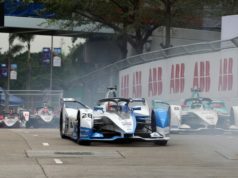 Round three of the 2018/19 ABB FIA Formula E Championship took place in Santiago, Chile. 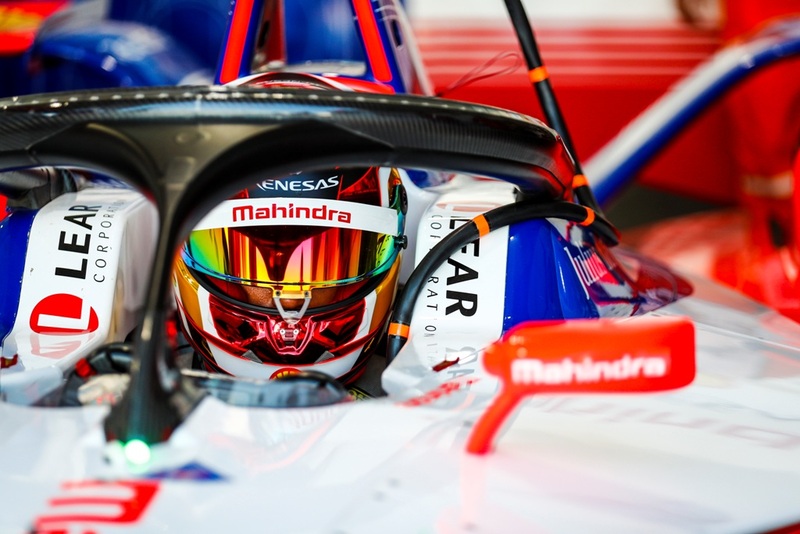 In the scorching Santiago heat, where air temperatures were the hottest on record and track temperatures reached 46 degrees, Mahindra Racing’s Pascal Wehrlein kept his cool. He brought his M5Electro home second to secure his maiden Formula E podium on only his second ever outing. 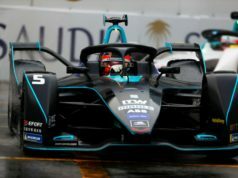 “What a great start for me in Formula E. The potential was already there at the last race but, unfortunately, I couldn’t show it. This time there was even the potential for a win; it’s just unfortunate we had some issues at the end which meant I had to slow down a lot. My emotions were mixed directly at the end of the race as I thought we could have taken the win and I wanted that win very badly. But, with some time to reflect, I’m really happy and I’m delighted for everyone in the team. The whole team is doing a fantastic job. The car is feeling great and these first races show how competitive we are”, Wehrlein said. But an issue in the first sector of his qualifying lap saw him forced to start the race from the tenth row of the grid in 20th. An eventful race saw Jerome able to make several overtakes and capitalise on other on-track incidents to steadily pick his way through the field and move up the order over the 45 minutes. 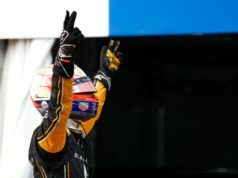 He crossed the line in tenth, an impressive ten places higher than his starting spot and collected the final championship point. “The race was an eventful one. Coming back like we did and finishing in the points was a good thing. 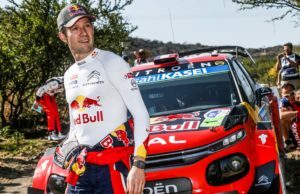 I’m happy to be in the points – as we would always say, if you want to fight for a championship you need to finish on the podium on a good day and if you have a bad day you still need to score points which is what we did. It’s not easy to be starting always in Group 1 in qualifying but that’s the position when you lead the championship. There’s a couple of things we need to work on but it’s amazing for the team that out of three races we have been on the podium every time. It shows that we are consistently putting it together and we’ll aim for a double podium in Mexico”, D’Ambrosio explained. Jerome is now second in the Driver’s fight, two points behind Sam Bird. Pascal now has his points account open and is sitting ninth in the standings. 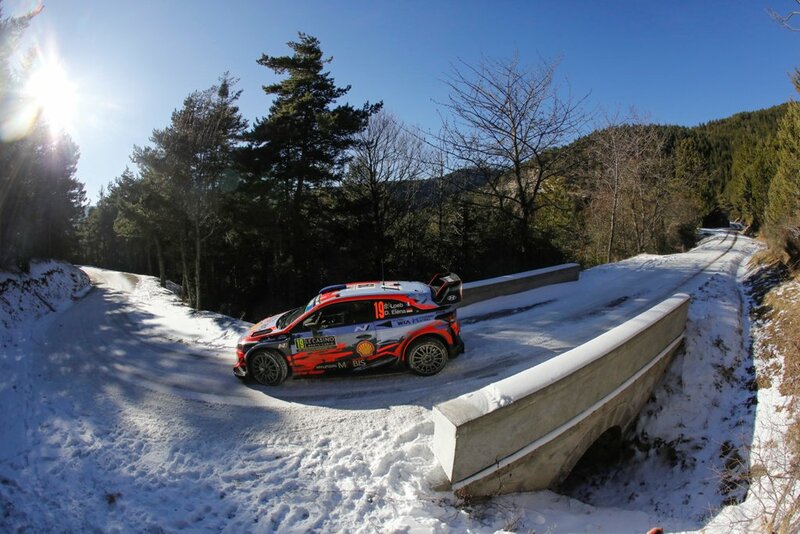 “I’m delighted to be on the podium for the third consecutive time in the three races we’ve had so far this season. We haven’t had the best of luck in South America but our fortunes turned around. Pascal is incredibly talented, managing both energy usage and tough conditions in the extreme temperatures we had. And I’m happy that he finished on the podium in only his second race. It was a tough day for Jérôme, but he did a great job to bring the M5Electro home in the points after a difficult qualifying session. Our aim in Mexico is to get a pair of strong results – bring it on”, team principal Dilbagh Gill said.